Slade Priest likes to hunt hogs at night with the aid of night-vision enhancement technology, and baiting them is legal. Hunting: Private Lands — Residents must have valid lifetime, all-game or sportsman’s licenses, unless otherwise exempt. Nonresidents must have valid nonresident all-game hunting licenses. • Hunting with archery equipment and/or primitive weapons during archery or primitive weapon season: Valid lifetime, sportsman’s license, or all-game license with the archery/primitive weapon permit, unless otherwise exempt. • Hunter orange: Anyone hunting wild hogs during any open gun season on deer is required to wear — in full view — 500 square inches of solid unbroken hunter orange, unless they are hunting from a fully enclosed stand. • Hours/season: Landowners and leaseholders may hunt nuisance animals year-round at any time of day or night with no weapon/caliber restrictions on property titled in their names or otherwise owned or leased by them. Designated agents (persons with permission) of the landowners/leaseholders may hunt nuisance animals year-round at any time of day or night with no weapon/ caliber restrictions, provided they have written permission from the landowner or leaseholder in his or her possession when hunting nuisance animals. Permission letters must be signed and dated by the landowner or leaseholder, and shall include the contact information of the landowner or leaseholder, the contact information of the permitted person, and a specific a date of expiration. 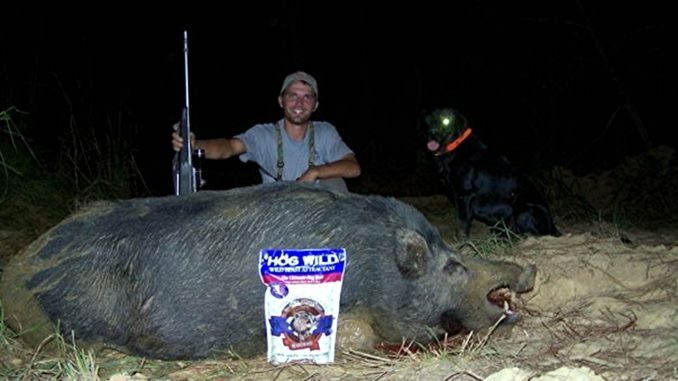 • Bag Limit: There is no daily or seasonal bag limit for wild hogs in Mississippi. Hunting: Public land — Consult specific regulations on any public lands before hunting wild hogs. Regulations may be more restrictive than private lands. • MDWFP Wildlife Management Areas (WMAs): Wild hogs may be taken incidental to hunting activities during any open hunting season with weapons and ammunition legal for that hunting season. 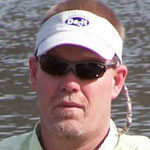 Use of bait — It is illegal to use bait on any wildlife management area managed by the MDWFP. On other public lands, refer to the managing entity’s regulations. • Grain or grain products may be used, if placed inside any legally designed live-capture-type trapping device for the sole purpose of trapping wild hogs. 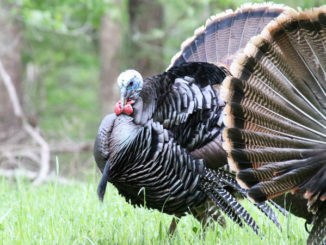 • Grain or grain products may be used from the day after the spring turkey season to the day prior to opening of archery season, but may only be provided from above-ground covered feeders or stationary spin cast feeders. Feeders may be placed in plain sight with no distance restriction. Areas must be clear of all bait for 10 days prior to hunting game animals. • There are no poisons or toxic baits labeled for legal use to take pigs or wild hogs in the United States. Placement of poisons and toxic materials for the purpose of killing any wildlife and domestic animals inconsistent with label instructions may constitute state and federal violations and fines and punishment.